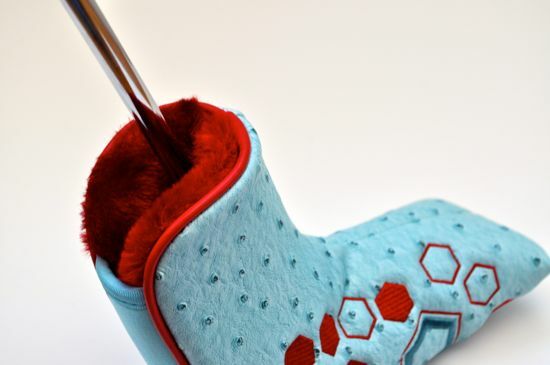 Although most golfers might swap out their driver and wedges every few years and their irons every three or four years – it’s especially rare to see anyone swap out their putter. It makes sense I suppose. 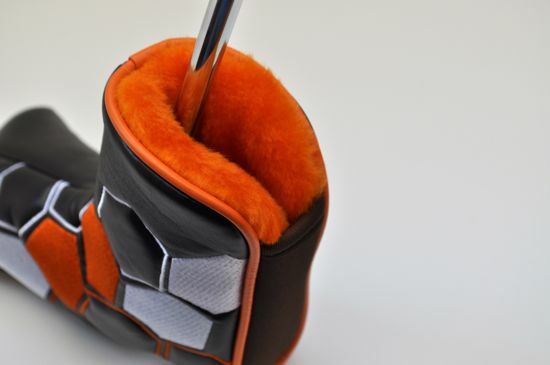 If there’s any club that is the most susceptible to feel – it’s certainly the putter. Based on my experiences, it’s pretty common to find golfers who have replaced everything except for their putters – no matter how old, beat up, and worn out their putter is. Given that the putter is the least-often replaced stick in the bag, I think it makes a lot of sense to be extremely picky when you’re choosing your next flatstick. 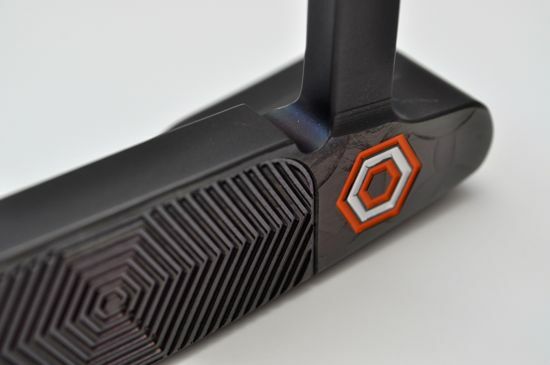 In my search for finding the “perfect” putter I spent days digging through many of the best forums on the web and asking multiple golfers and industry insiders about their favorite putter company. As I did this research I found one name that was consistently mentioned time-after-time – Bettinardi. 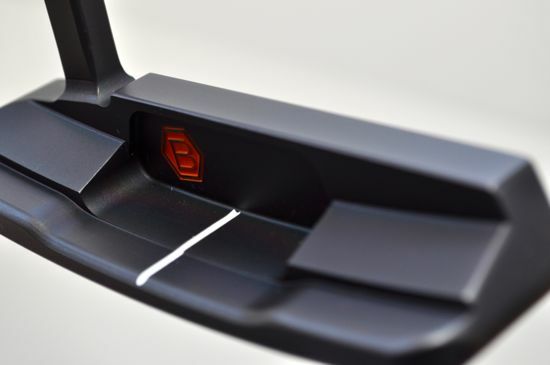 While most golfers have heard of Scotty Cameron and the typical weekend warrior can likely go on-and-on about their Cameron – the true “core” and “progressive” golfers that I asked showed the same type of passion (although amplified) about Bettinardi. It’s very clear that Bettinardi has a very loyal following and many of the customers that I’ve found tell me they would never consider switching. After spending some time with a Bettinardi – I understand why so many people have fallen in love with this company and their products. I’ve also noticed that there are a very loyal set of Bettinardi headcover collectors. I was also able to checkout both the stock and an aftermarket Bettinardi cover. Both are excellent and I’m starting my own cover collection as we speak. When I’m impressed with a cover you can bet that it’s perfect – I can understand why so many people are collecting the limited edition covers. There’s no doubt that the craftsmanship and attention to detail in the creation of these putters shines through in the aesthetic of these clubs. Taking a close look at the quality of the assembly, the feel of the weighting, and the precision of the milling shows that each club is crafted with care. All of the Bettinardi clubs look amazing. All of the stock models (like the Studio Stock 14 reviewed here) and the custom models that I’ve seen have all had a very clean and distinct look. The overall aesthetic of the Studio Stock 14 is amazing. 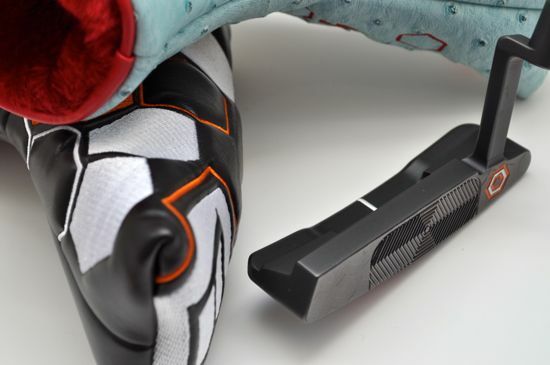 The beautifully crafted face of the putter shows the attention to detail that is felt all through the club. 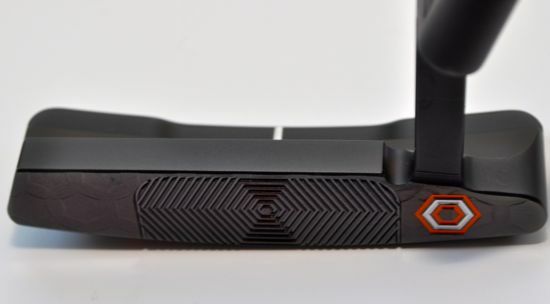 The subtle Bettinardi logo on both the front and back of the putter are subtle enough to not be distracting yet prominent enough to be noticeable when looking at the putter. 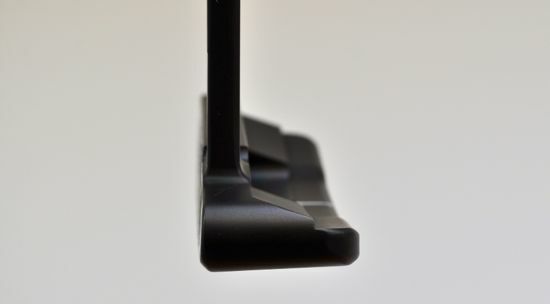 The flat black color of the putter head has a matte finish and avoids all glare. 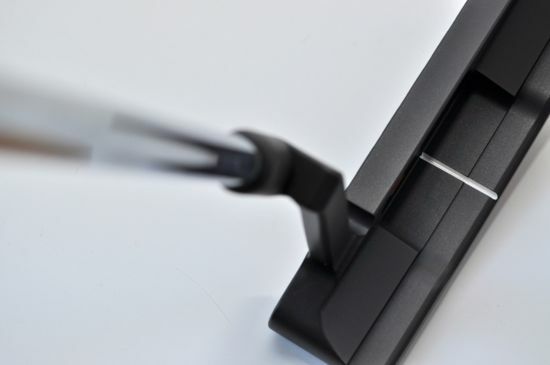 The bright white siteline provides a stark contrast against the matte black finish and is the only visible decoration on the putter during address. 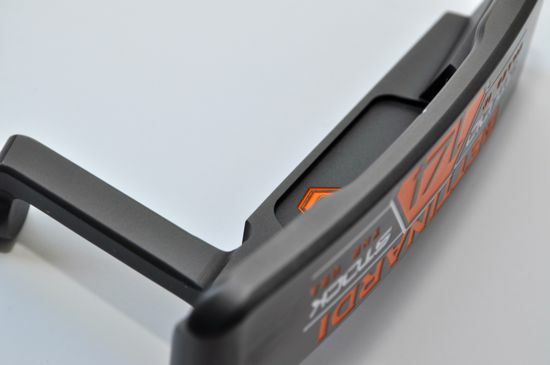 The lines throughout the putter feel very modern when compared to the majority of the blade-style putters that I’ve seen throughout the past few years. 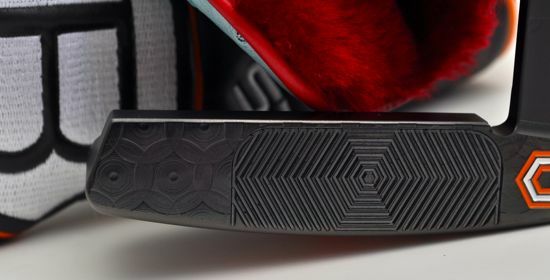 While the putter obviously earned high marks in both craftsmanship and aesthetic, the thing that impressed me most with the Studio Stock 14 was the raw performance. I can say this is the best feeling and most responsive putter that I’ve ever used. I haven’t used a putter that has even come remotely close to this Bettinardi in terms of either feel or performance. I seem to be sinking putts everywhere with this putter. I’m to the point on public courses where anything beyond a one-putt feels like a let down and my number of putts on private courses has trended down significantly as well. It did take me a round or two to get used to the “softness” of the face of the Bettinardi, but it is clearly a winner when it comes to feel and control. The softer face on faster greens makes a huge difference in keeping a feeling of control even when faced with a difficult putt. 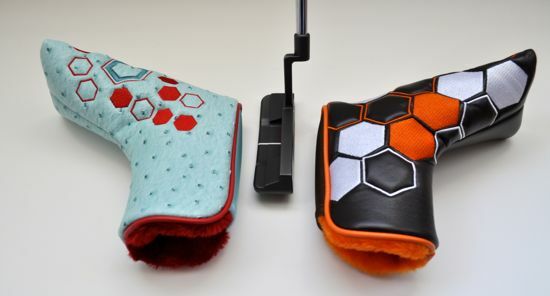 If you’re looking for a new putter, you should spend the time to look beyond your local Golfsmith or Golf Galaxy. For a club that will likely outlast all of the others currently in your bag, it’s worth the extra time and research to find the perfect putter. Based on the past few months of play with the Studio Stock 14 – I’d recommend that this is one stick that you put on your list. I haven’t seen another putter yet that has deserved that precious spot in my bag more than this great offering from Bettinardi. If you’re looking for a shortcut to find the companies that care deeply about their products, take a look for products that are made in the United States. I don’t want to say that all products made in the US are great or that all products made in other countries aren’t – but I’ve noticed a strong correlation between the companies that manufacture their clubs close to where they design their clubs. 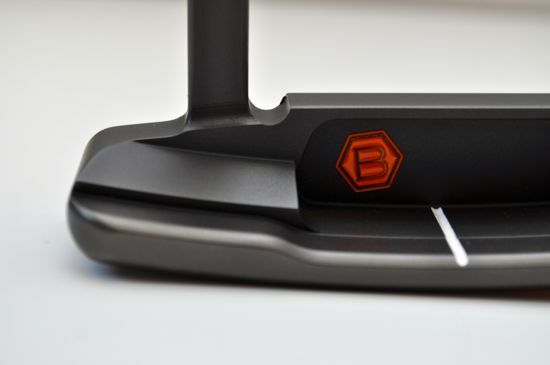 And yes, Bettinardi putters are milled in the United States. Still haven’t seen enough? 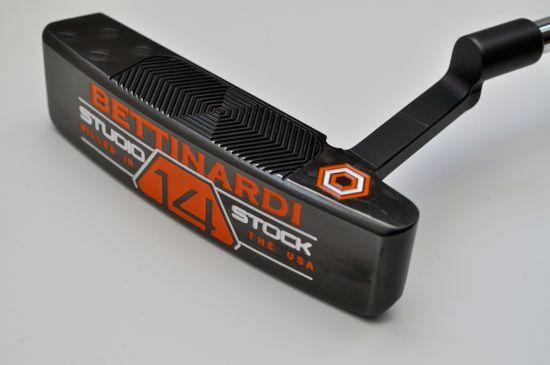 Check out the Bettinardi Studio Stock 14 photo album.